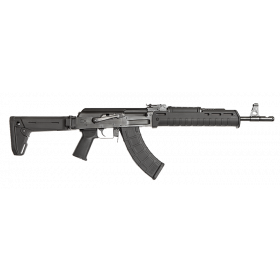 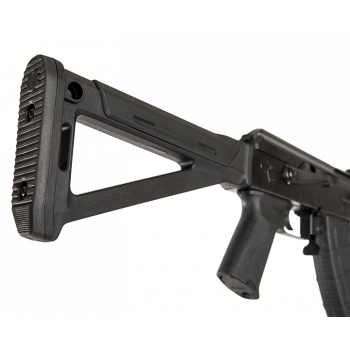 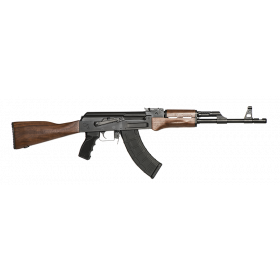 The C39V2, milled from 4140 ordnance quality steel, is the premier milled AK rifle available. 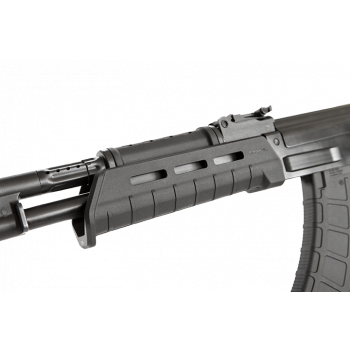 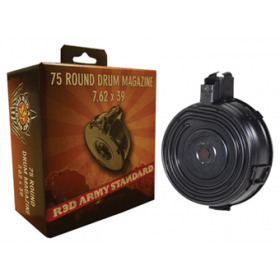 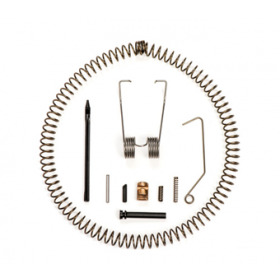 The rifle includes multiple unique upgrades over the standard AK as well as incorporating key features of the first 100% American made original C39 rifle. 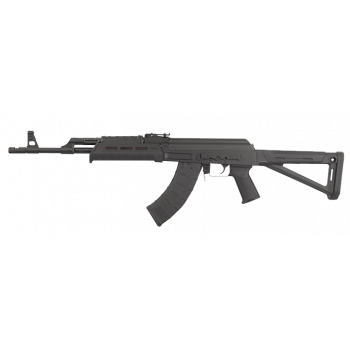 The C39V2 sets the standard for milled AK rifles and is compatible with AKM features and after market components. 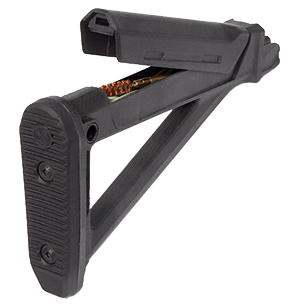 The advanced flat side rail offers the ability to have four times clamping improvement over any traditional rail for return to zero capability due to additional surface area contact and indexing points with the AK Micro Dot Side Mount. 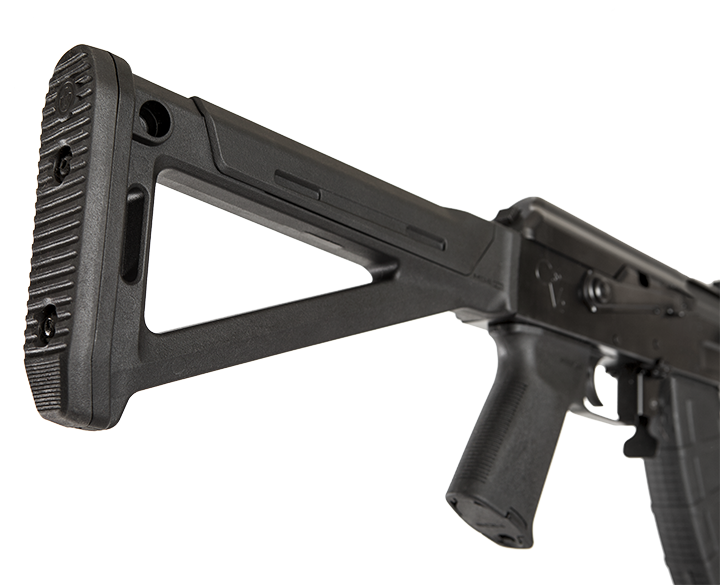 The C39V2 MOE comes with Magpul's MOE grip, handguard, and buttstock. 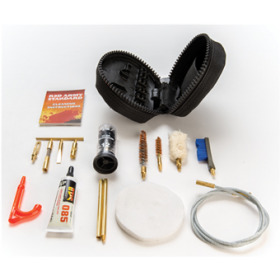 These accessories provide exceptional ergonomics as well as the ability to accept MLOC accessory items. 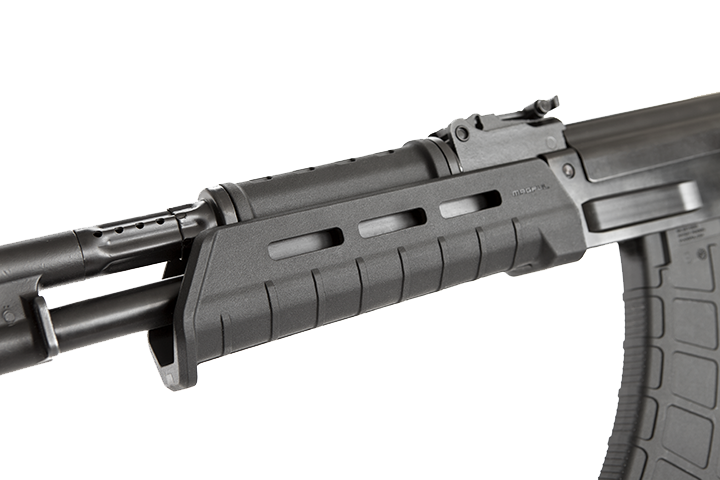 For added value, there is a storage compartment built into the grip and buttstock.